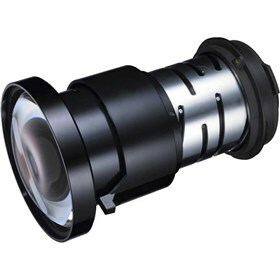 The NEC NP30ZL is a 0.75 - 1.04:1 short zoom replacement lens which is designed for use with the PA Series Projectors. The NEC NP30ZL has many exciting features for users of all types. The NEC NP30ZL is sold as a Brand New Unopened Item.